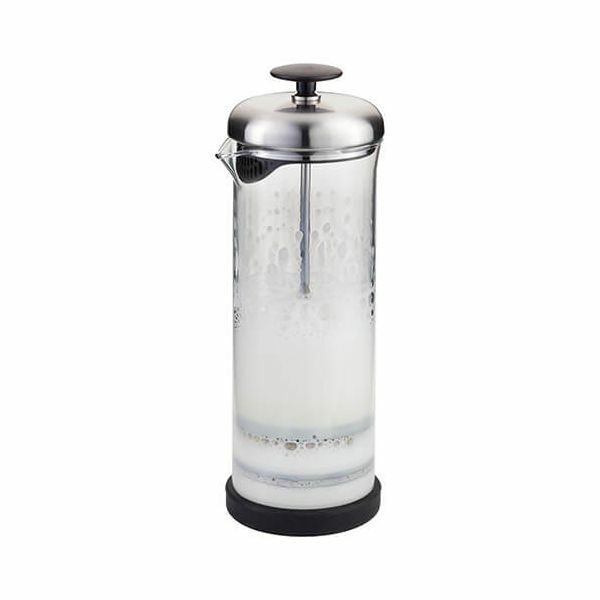 The Judge Latte Milk Frother features a borosilicate glass beaker for easily viewing the contents and pouring lip. 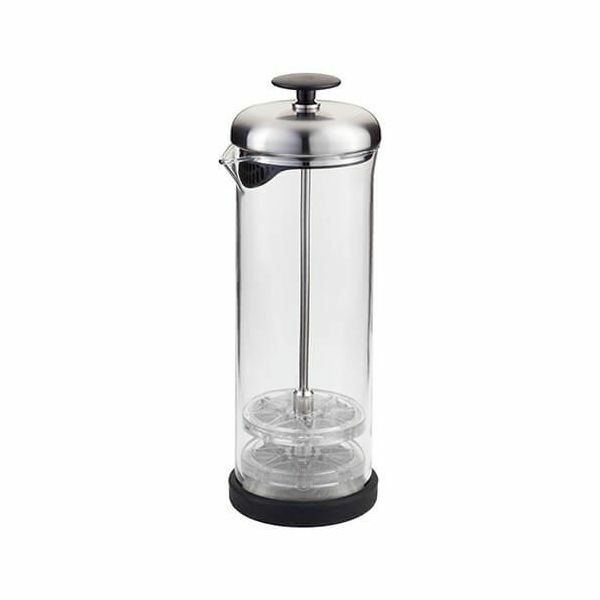 The lid includes a plunger and dual discs which is used for producing silky frothy milk for latte style coffees. 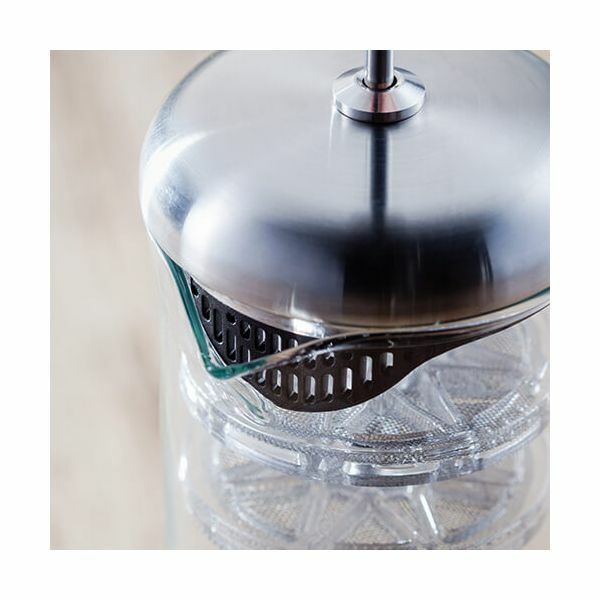 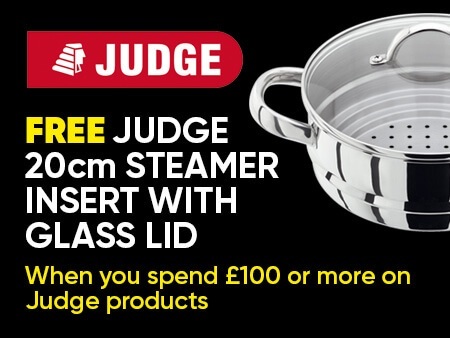 Suitable for dishwasher cleaning for ease and convenience.